Nylon Vs. Polyester Carpet - Which is the Best Choice? Nylon vs Polyester Carpet – Which is Best? When buying new carpet, there are plenty of choices. Almost all carpets sold these days are synthetic carpet. Choosing between Nylon vs. polyester carpet, two of the most commonly chosen carpet fibers, can be tough. There are plenty of other choices too. Wool, Triexta (PTT), Olefin and even some more exotic and natural fibers like Silk and Cotton exist. However, in this article, we will examine the pros and cons of Nylon vs. Polyester carpet. This is simply due to their popularity and general availability, as well as their generally modest cost. Polyester carpet has come a long way from it’s early days. Approximately 25% of carpet sold is polyester. It can be a quality carpet choice that provides many years of useful life. While generally it’s not considered to be as durable as nylon carpet, modern, higher end polyesters do just fine. A cousin to polyester is Triexta (PTT). Triexta is a close contender to nylon in terms of durability and crush resistance. It’s also derived from corn, so it can be a more eco-friendly option. Perhaps the biggest benefit of polyester carpet is that it’s generally less expensive than nylon carpet. This is primarily because it’s often made from recycled materials. Those old plastic Coke bottles you threw away could be beneath your feet right now! Polyester carpet is also typically solution dyed. Solution dyeing makes it quite stain resistant and also mostly non-absorbent. Polyester fibers are hydrophobic, meaning the fiber repels liquid on its own. It’s typically further treated with stain resisting properties too. These characteristics help explain why polyester carpet is a popular choice for commercial carpet applications. It’s also a popular choice for rentals, apartments, and less expensive new-build homes. We don’t mean to downplay, however, the quality, softness and general durability of higher end polyester carpets. Nylon is the most popular synthetic fiber carpet on the market today for residential carpets. Nearly 50% of carpet is nylon fiber. It’s also popular for some commercial carpet applications. Nylon tends to be more expensive than polyester, but it’s also regarded are more durable and longer lasting. There have been many generations of nylon carpet. Each iteration has improved stain resistance, appearance, reflectiveness of light and so on. The most modern generations of nylon carpet look great, feel great and offer significant long term durability. Nylon carpet does cost more versus polyester carpet but it’s generally considered to be more durable and longer lasting. It also reflects light and can be shaped different ways to make soil less visible. Nylon can be dyed for nice color and patterns. It also cleans up well. On the whole, nylon carpet cleans up easily and is resistant to many stains. Some stains, however, pose an issue. During the construction of nylon carpet, acid dyes are used to provide color and pigment. This is an effective process that results in a great appearance. However, there is a downside. Liquids like coffee, tea, wine, sodas and things like Koolaid are also acid dyes. In earlier iterations of nylon carpet, this made stains harder to remove. The current iterations come with an acid dye resistor. This fills any open dye sites and dramatically improves the stain resistance of the carpet. Applying a carpet protector to nylon carpets to keep up their stain resistance. As you can see, there are pros and cons with choosing either nylon or polyester carpet. Neither is going to be a bad choice in their current iterations. 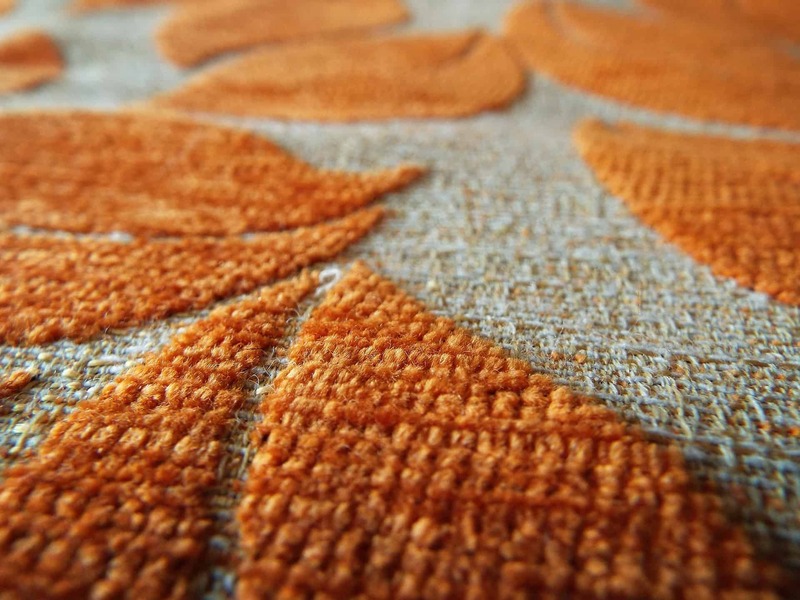 Nylon carpet outperforms polyester carpet on durability. Polyester outperforms nylon on stain resistance and its generally less expensive as well. Both offer a nice looking appearance and they both are soft and comfortable to the touch. Either carpet can be made from recycled fibers and they are both generally recyclable at the end of their life. The specifics of whether each nylon carpet or polyester carpet can be recyclable should be asked of the salesperson. With all the variations of carpet types and brands available, its best to ask questions in the carpet store. There are a wide variety of options in both carpet types. You should go to the carpet store to settle the nylon vs. polyester carpet debate for yourself. We recommend that you go experience some carpet types at a store. Discuss the options with a salesperson. Feel and look at each carpet type. Then you will know which is best for you. The good news is there are certainly fewer “bad” options than there used to be. If you live in or around Denver, CO, give us a call. 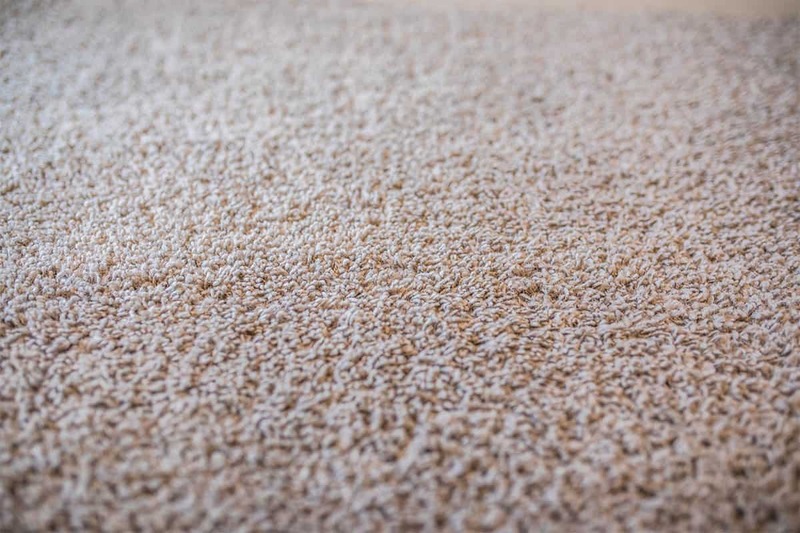 We professionally clean all carpet types including polyester and nylon and we’d love to help you with yours. It doesn’t have to be a nylon or polyester carpet. We also can help with wool carpet, triexta, olefin, or anything else you can throw at us. Let us know, we’d love to chat with you about your project.